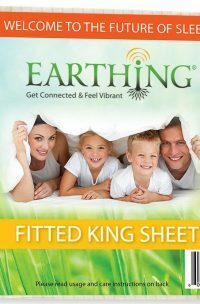 1 Box = 30 Glass Ampoules – UK RESIDENTS ONLY! 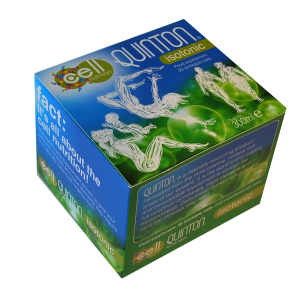 Quinton Isotonic is primarily used to help support the body through symptoms of inflammation, swelling, allergies and to increase elimination from the body and promote rest. 1 Box = 30 Glass Ampoules NEW SIZE – UK RESIDENTS ONLY! Quinton products can also be used as a maintenance treatment to optimise everyday health and activities.